There is nothing better in the New Year than looking into the mirror and seeing gorgeously shaped brows that compliment your face. I am Greek and have very thick eyebrows that need taming every morning. I am extremely picky when it comes to brow pencils because even though they all look the same, they are entirely different. I just can’t go to the drugstore and pick up a brow pencil when I am out because most of the brow pencils I have found there are too dry, hard, or not pigmented enough. My brows are high maintenance (well deserved from years of bad experiences with products) they only like quality products grooming them. 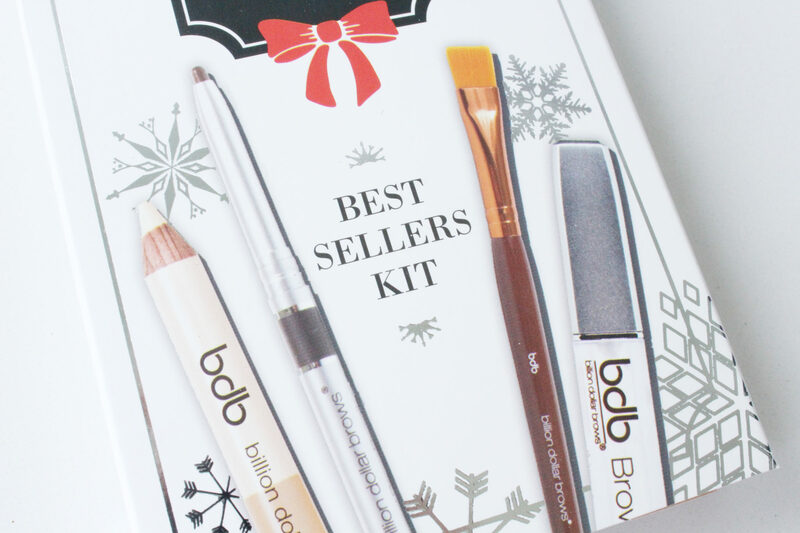 I received the Billion Dollar Brows Best Sellers Kit to review last month and couldn’t wait to start testing out their “Best Sellers Kit.” In the kit, you will find everything you need to get selfie worthy brows in four easy steps. You will find in the Billion Dollar Brows Best Sellers Kit the following eyebrow tools to help you get to eyebrows that you have always wanted. Universal Brow Pencil-formulated to work with most skin tones and hair colors, this mechanical eyebrow pencil goes on smooth and natural. The formulation is ultra buttery and never needs sharpening. Comes complete with a spoolie brush on the opposite end for effortless blending. 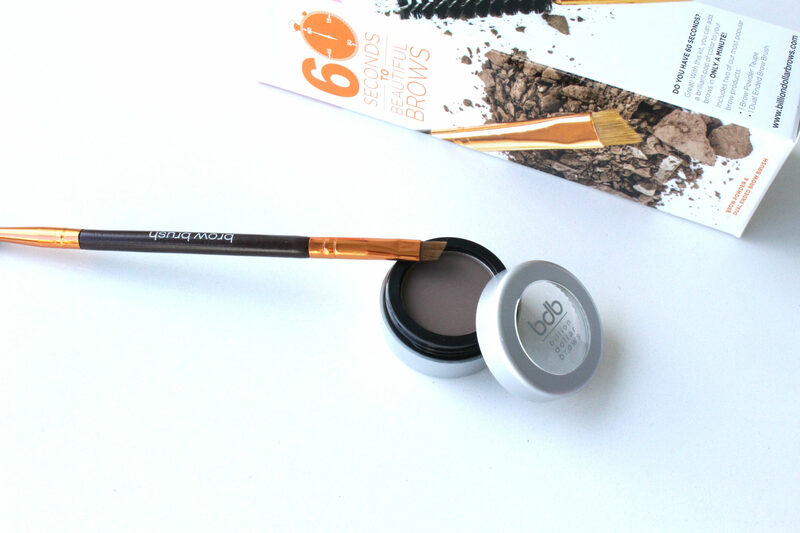 Brow Duo Pencil-This is your secret weapon! 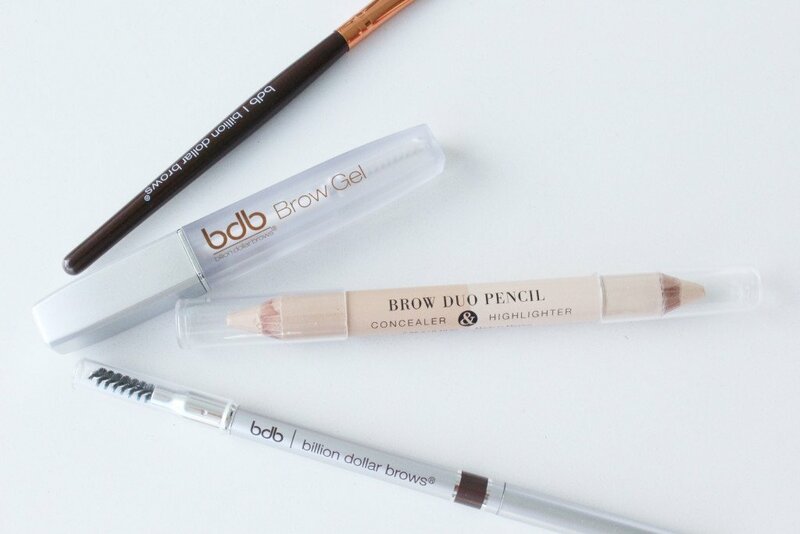 Apply the highlighter on your brow bone to add gorgeous definition and warmth. Use the concealer end to cover blemishes. Smudge Brush-Blends the Brow Duo Pencil to perfection. Brow Gel-The perfect Hold & Control, A great finishing touch for a polished, manicured brow, and it’s guaranteed not to flake. 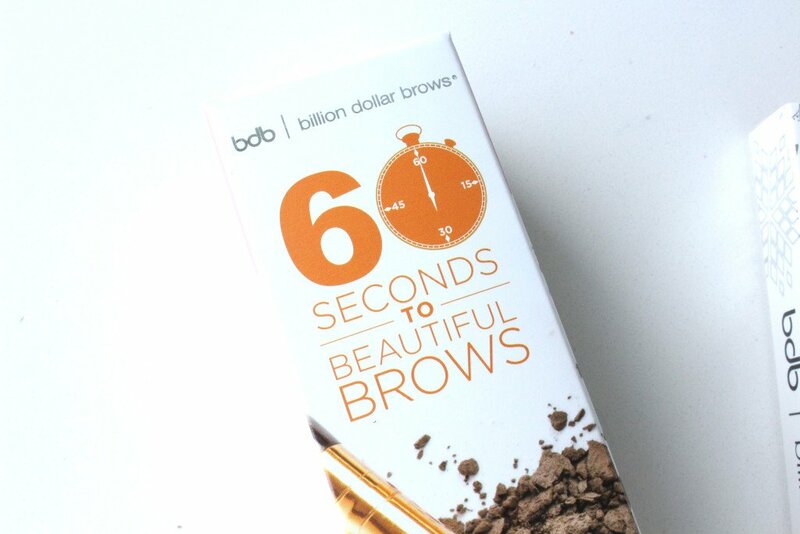 On mornings that I am running late to the studio, I have been using the 60 Seconds to Beautiful Brows Kit. 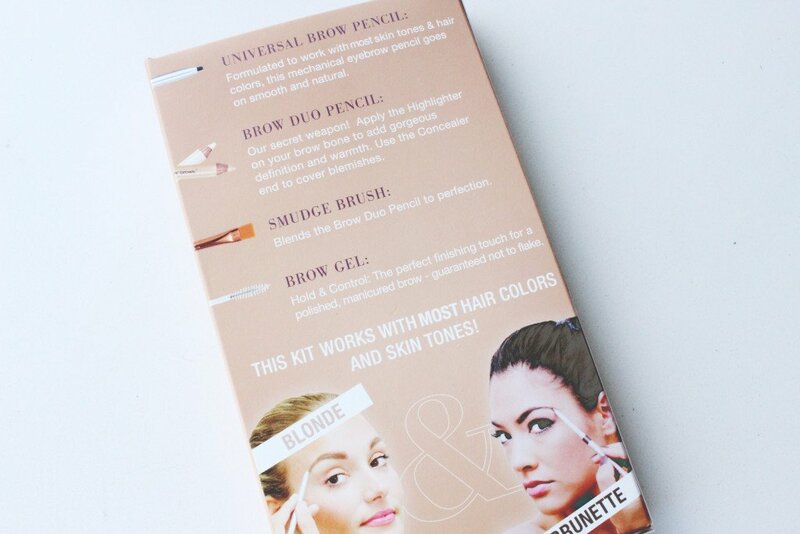 This kit includes two of their most popular brow products the Brow Powder in Taupe and the Dual Ended Brow Brush. The taupe brow color is soft and has just the right amount of pigment. You have the ability with this color to go natural and just fill in your brows to feel human again, or you can go completely bold. It’s up to you on how you design your brows, I am impressed with the level of quality that Billion Dollar Brows Best Sellers Kit offers.